I research the neural basis of selective attention and develop new technologies that are based on brain-inspired mechanisms. My research is primarily focused on the processing of sensory information in the visual system, with an emphasis on the mechanisms of selective attention in early visual pathways. I address this topic by studying the impact of subthreshold neuronal activity on neural computation, combining multidisciplinary approaches from computational, theoretical and experimental neurosciences. 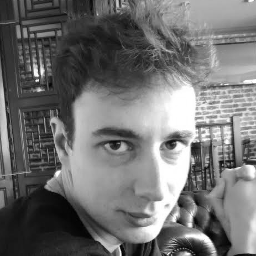 I am also Co-Founder, CEO & CTO at Cyanapse, an AI & data tech company where we build and deploy novel and disruptive technologies to improve the perception of images and data, including photorealistic image filters and visual attention guidance, based on cutting-edge methods such as brain-inspired neural networks and recent advances in neuroscience, deep learning and GPU computing.